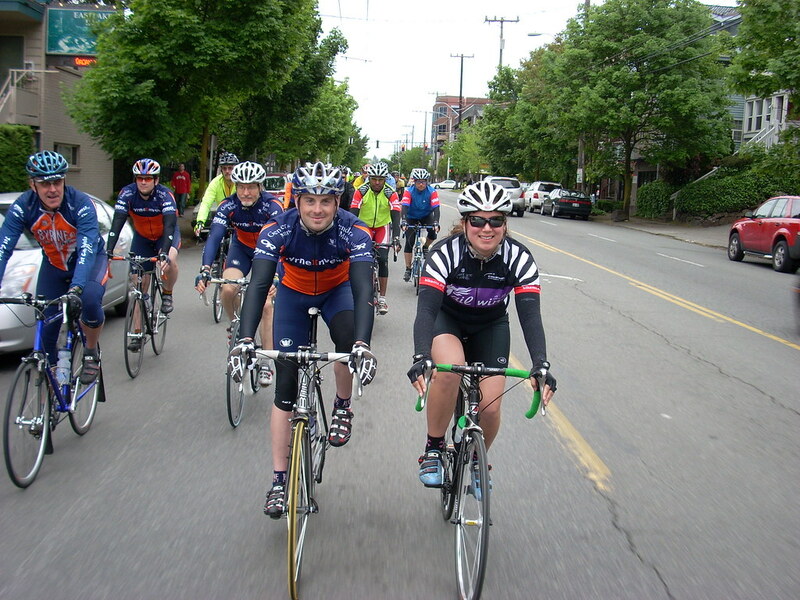 Two Wheels and Other Things » Blog Archive » 2008 Ride of Silence. Great showing from the Byrne squad at the Seattle Ride of Silence. Very odd to ride 12 miles with so many people and not hear a word. A few miles remembering all of those who have lost their life while riding. Took me back to my accident a few years ago. Damn, I still don’t realize how lucky I really am. So glad Rosanna joined us too! Great time with some fantastic folks. Pictures up here on the Jet City Velo Flickr.